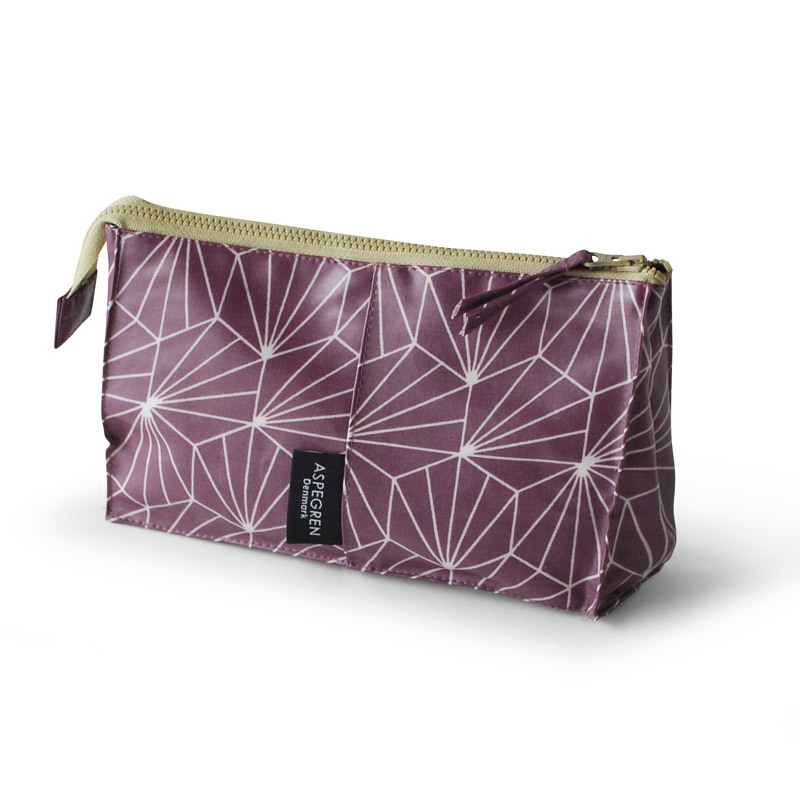 Washbag made of PVC free of phthalate. Size 23 x 16 cm. SKU: 3224. Categories: OUTLET, WASH BAGS. Keep you skin care products and make-up secure when you are at home or on the road. This bag fron Aspegren Denmark offers you a beautiful and simple design. The size provides you with lots of room for your bathroom essentials. The ideal bag for holidays, and whenever you need a little extra space. The oblong shape is ideal for items that need standing, such as shampoo bottles and creams. 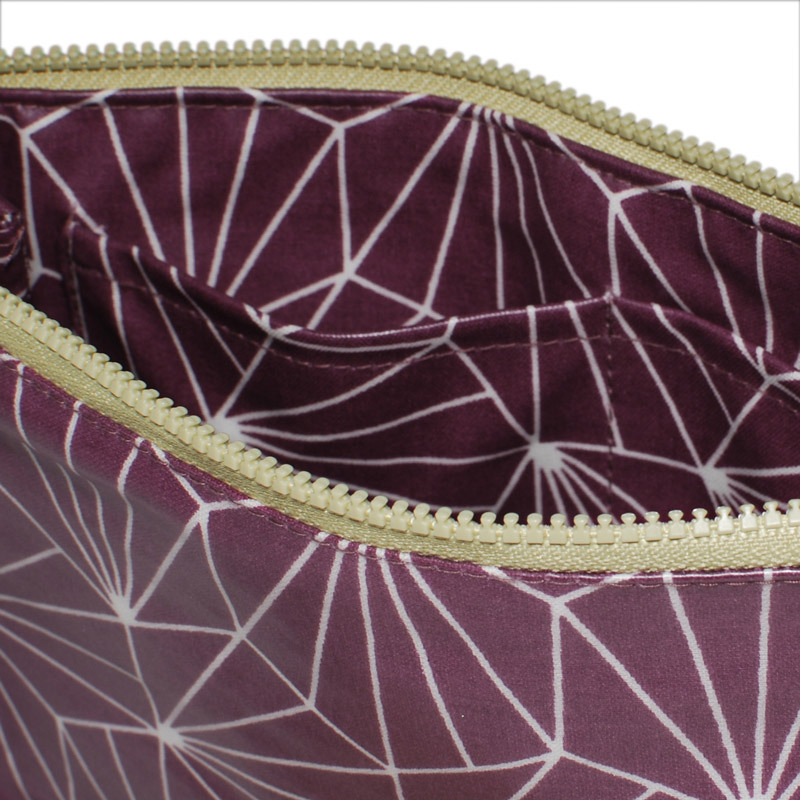 Makeup Bag Design Aspegren Shell Ruby Red.